(Washington, D.C. – September 26, 2018) The current version of the FAA Reauthorization Bill includes some elements necessary to improving airline and aviation system safety that have been supported and suggested by the Coalition of Airline Pilots Associations for many years. While we recognize these gains, we cannot gloss over the reality that the bill does not include two essential provisions that would protect the lives of airline pilots and the flying public; and preserve millions of American jobs in the airline industry against ruin by foreign entities. Unfortunately, these exclusions come at the behest of corporate special interest groups and at the expense of American workers. 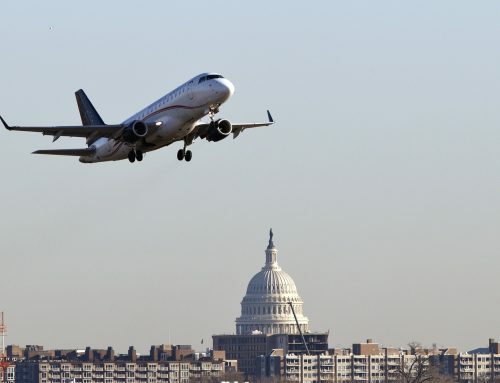 As an association that represents the interests of professional pilots in the United States, we must stand up for the integrity and safety of our profession, and our nation; even when it may be politically easier to be a member of the flock in Washington. For more than four years now, a glaring inconsistency of safety rules regarding airline pilot fatigue and its’ effects has existed. 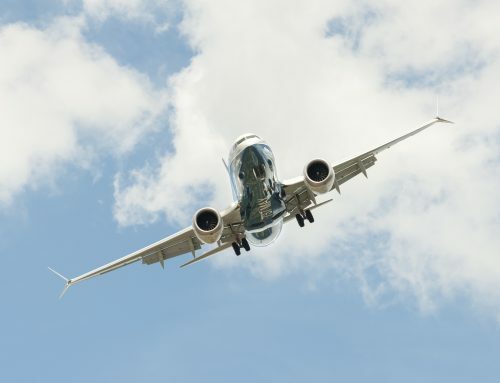 This “cargo carve-out” exemption to flight and duty time limitations for airline pilots working for cargo airlines – granted at the request of cargo airline special interests – allows our nation’s most vulnerable pilots to be exposed to the damaging effects of fatigue, placing our entire airline system in grave danger. Today, this same narrow group of lobbyists has worked hard to keep this exemption in place as evidenced by the current FAA Reauthorization Bill. While the FAA bill engages the necessity to reform fatigue and rest standards for flight attendants and pilots operating for corporate charter companies, Congress has ignored our nation’s professional airline pilots and in return, has rubber stamped a dangerous two-tier system of aviation safety standards. The status quo is unacceptable, and our nation’s airline pilots and flying public deserve better from Congress and the FAA. In addition, a strong bipartisan measure in the House of Representatives with over 135 co-sponsors sought to protect the jobs of middle-class American workers by prohibiting the use of “Flags of Convenience” by foreign carriers seeking United States route authority has been removed. Once again, the very same cargo airline special interests have lobbied Republican leaders in the Senate to prohibit the inclusion of crucial flags of convenience provisions as part of this legislation. Our nation’s skies can never be guaranteed safety, security and stability when foreign carriers can shop the globe in search of weak, or non-existent, safety standards that can be used to undermine U.S. airlines and workers. Congress only need to look to the decimation of the U.S. maritime industry to see the results. Much work has been done by responsible members of Congress, however, the FAA Reauthorization Bill is incomplete and demands further work. 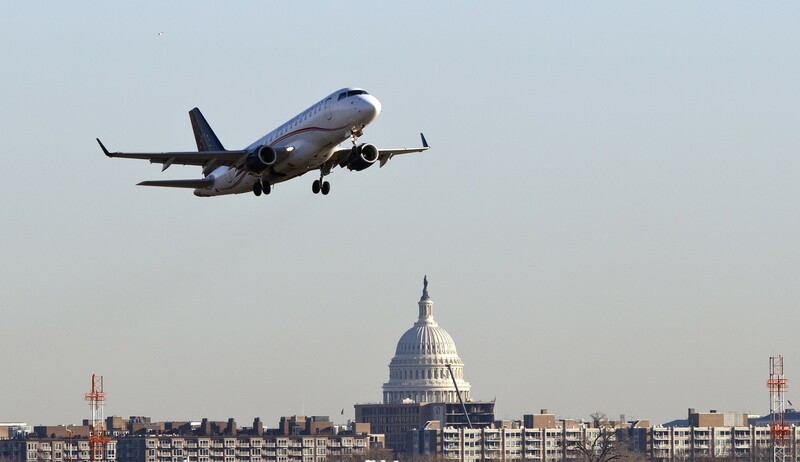 Rather than moving to a swift vote, legislators should carefully debate the FAA Reauthorization package and insist upon the inclusion of “one level of safety” – standardized, science-based fatigue rules for all commercial pilots, and Flags of Convenience Provisions that prevent foreign airlines from sidestepping our nation’s airline safety regulations. The Coalition of Airline Pilots Associations (CAPA) is a trade association comprised of over 30,000 professional airline pilots. CAPA’s mission is to address safety, security, legislative and regulatory issues affecting the professional flight deck crew member on matters of common interest to the individual member unions. 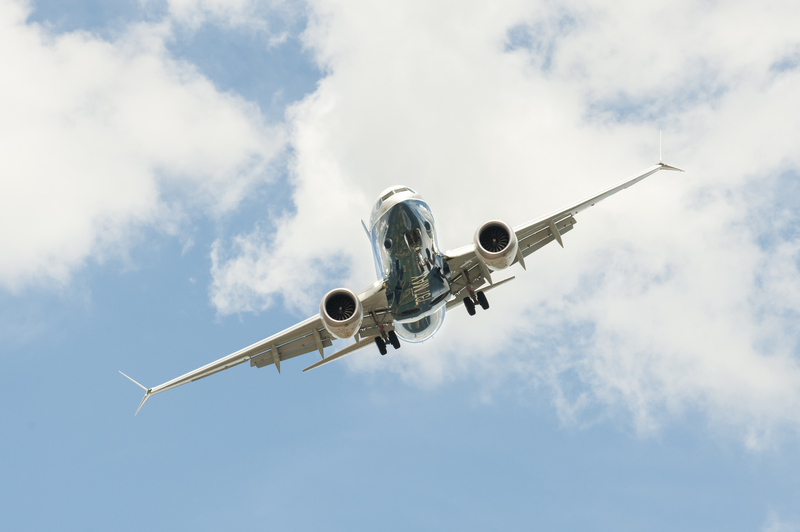 CAPA is an advocate for strong safety and security programs that continue to fortify the continuously vulnerable aviation industry. Learn more at www.capapilots.org.